With Fall in full force and everyone all settled down a bit we felt it was time to get back into the swing of things! 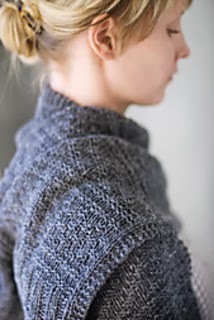 A Chelsea Knit A Long (aka KAL). This month we would like to announce our KAL starting October 16th! 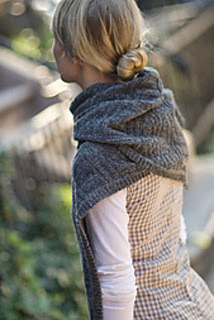 The Guernsey Wrap by Jared Flood, a simple rectangle wrap or scarf using 630 yards of worsted weight yarn. We will be using four skeins of For Better or Worsted by Anzula, a beautiful worsted weight yarn which has 80% Superwash Merino, 10% Cashmere and 10% Nylon. 200 (182 meters) yards per skein. This super soft buttery, hand dyed yarn is available in over 50 colors on our website and in our shop in Colts Neck, NJ. We put together some color options for this pattern or choose your own color. 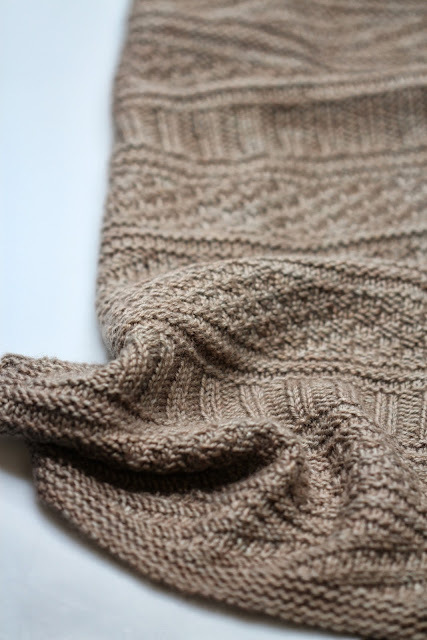 There is a thread in our friendly Ravelry Group where you can chime in about your progress and share your photos! If you live in the area, we have a Chart Reading Class on October 16th from 6-8pm, Saturday October 26th 10:30-11:30am, Saturday November 16th from 1:00-2:00 pm. 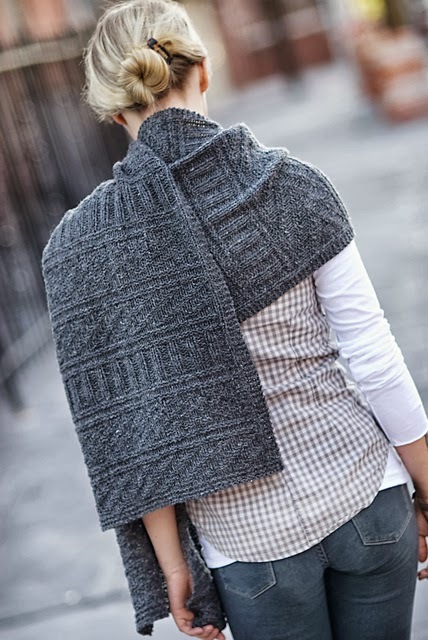 This three part class is $65.00 and will help guide you through reading charts and get you started on this beautiful Guernsey Wrap. 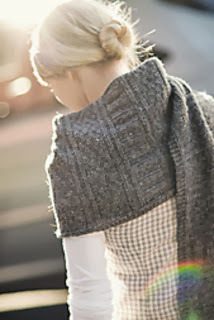 To sign up call us at 732-637-8600 or email us at info@chelseayarns.com. This is such a beautiful pattern. I would love to join in the KAL. Love this wrap, great job with the pattern. Looks cozy, lovely design.